Complete Pump Supplies are the leading providers of domestic and commercial pipeline equipment in the UK and have chosen Brick technology to represent their impressive range of professional services online. Complete Pump Supplies have over 50 years’ experience in the building trade and have based their success on a strong and unwavering commitment to development, keeping a finger firmly on the pulse of events in the industry and responding with speed and accuracy. As more and more of their business is happening online, the company have decided to update their image and work with Brick technology to establish a larger, more diverse customer base while improving its fulfilment of the needs of its existing customers. 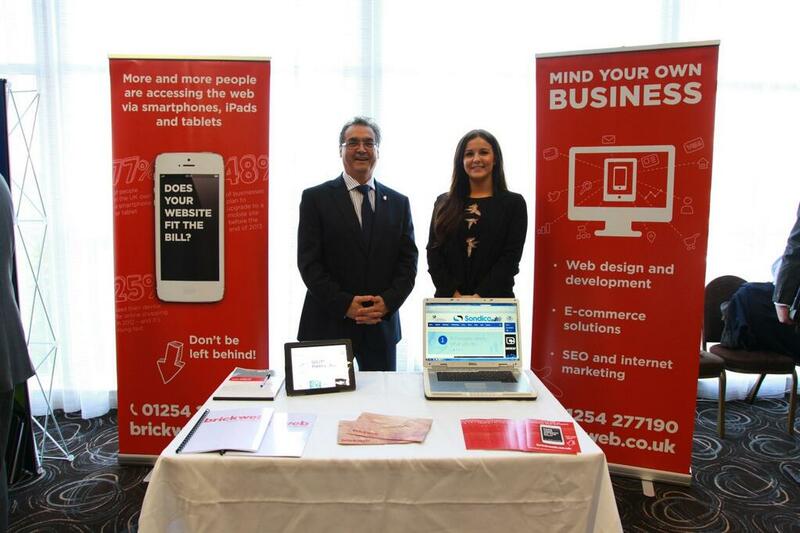 Naturally, Complete Pump Supplies wish to embrace the growth in mobile web design and have chosen a responsive, adaptive ecommerce website from Brick technology web design Lancashire. Its customers are often working to extremely tight schedules and being able to order products and services on-the-go using flawless mobile technology will revolutionise their impression of the company’s commitment to quality. 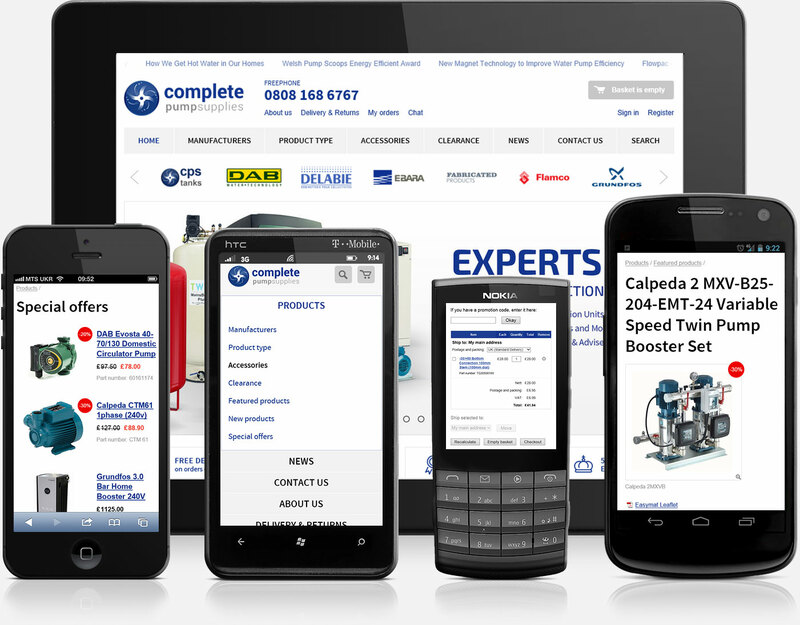 Finding the right product quickly is now even easier for visitors to the new Complete Pump Supplies website. We have created an ultra-modern visual menu system and combined it with a powerful set of search features to offer instant access to the considerable product range. Visitors can navigate smoothly, rapidly and intuitively through the website before purchasing supplies using our secure Worldpay-guaranteed checkout. 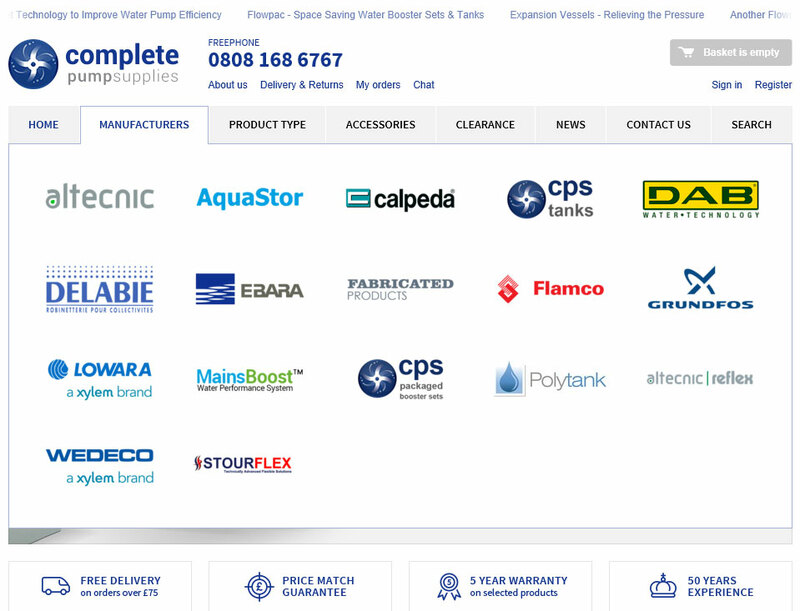 The bespoke Brick technology CMS lies behind the virtual shop window that is the new Complete Pump Supplies ecommerce website. Flexible, powerful and infinitely efficient, this allows every aspect of the website to be easily managed, providing access to an array of useful features. As a standard part of the Brick technology web development Lancashire service, we also provide bespoke training sessions and workshops to help Complete Pump Supplies get the very best from the Brick experience.